RELEASE DAY for When We Were Us, Keeping Score Series Book 1 is in THREE DAYS. Did you preorder your copy yet? Please plan to join us at the Birthday and Release Bash right here, too! Prizes, sneak peeks and other fun are the order of the day. Since Thursday is also my birthday (49! Wahooo!!) come help me celebrate with virtual champagne. 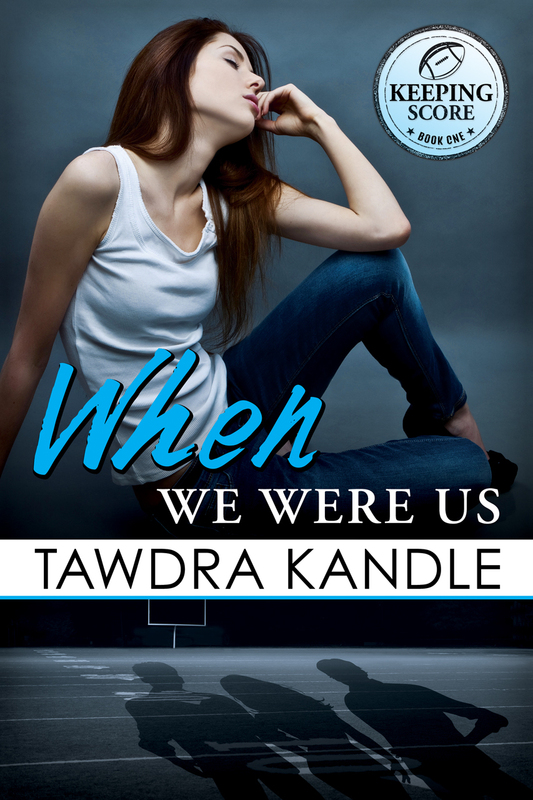 And check out the WHEN WE WERE US playlist for some hints about the book . . .